For a full range of blog articles and eBooks for those 60 years and over, visit the 60+Club website at www.60plusclub.com.au. The article looks at results from the Survey of Disability, Ageing & Carers (SDAC) for Over 65s. The key findings include the long-term health conditions of Over 65's, social participation numbers and Australia's population characteristics and geographic coverage of Over 65's. Always remember, be patient. The bone-building phase in young adults – at its speediest – takes three to four months, and it may take a lot longer if you have osteoporosis or are older. So you won't be seeing big changes on any bone density tests after your first week of working out. Bones change slowly – but they do change. This blog article explores some of the more popular exercises that will help you improve your bone health and density. Bone building reaches a peak during adolescence but then slows after age 25. In addition to this natural bone loss, we're less likely to perform high-impact, bone-stimulating exercises (such as jumping) after age 50. This adds up to an increased risk of osteoporosis and bone breaks and fractures. 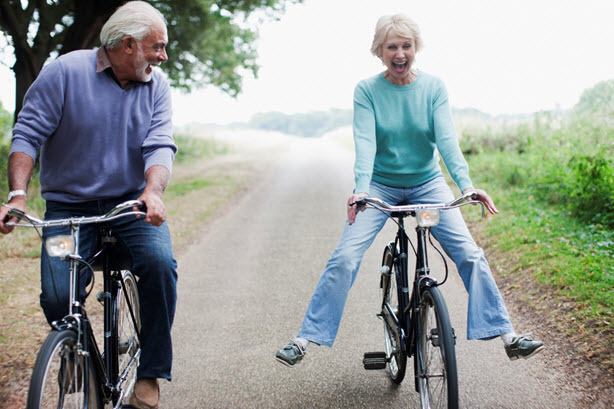 Taking steps to increase your bone mass and density throughout your life decreases your chances of osteoporosis, bone breakage and fractures as you age.